We would like to share our knowledge with you, because knowledge is power, as you may know. Here you will find some basic information about the locksmith trade, including basic locksmith terminology and answers to questions our technicians have been asked frequently by our clients. If you have a question and you can't find an answer here, please contact Reading Locksmith Service at 0118 907 2513 and we will be happy to answer it. Will a cylinder lock be a good choice for me? Do I need a deadbolt for extra security? How to choose a fire resistant document safe? A cylinder lock is a lock whose locking system is hidden in a metal cylinder in the center. The cylinder may hold any locking mechanism - wafer tumbler, pin tumbler or disk tumbler locking systems. 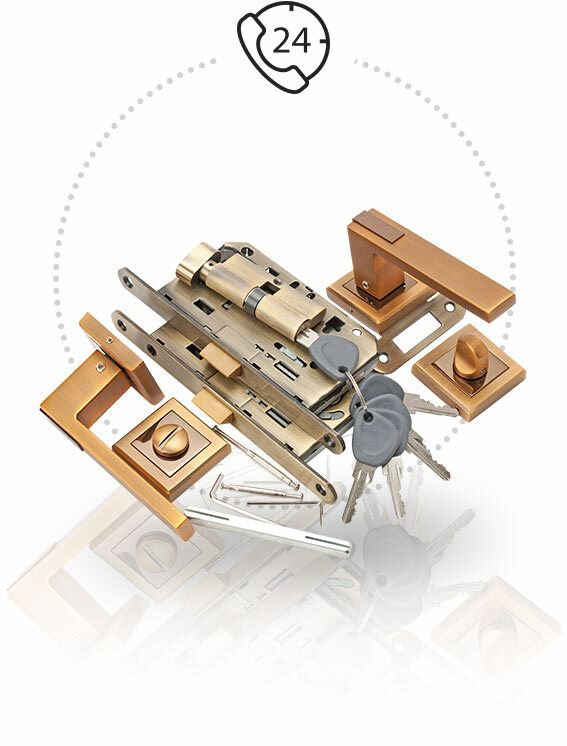 The main advantage of a cylinder lock is the fact that changing such a lock is quite an easy procedure. 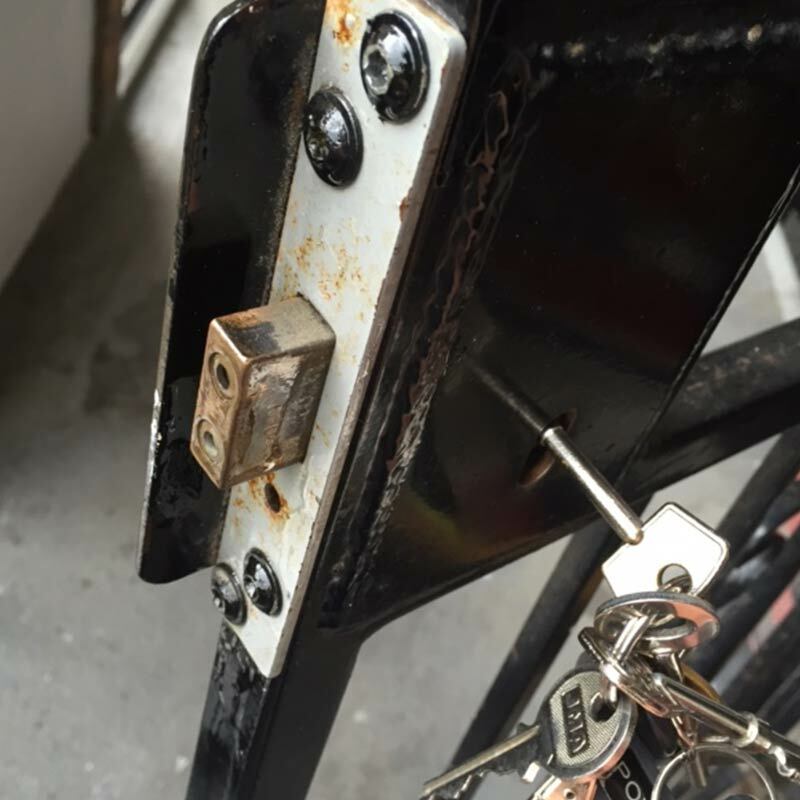 A qualified locksmith will just loosen a few screws in order to remove the cylinder and change the locking mechanism inside. There is no need to alter any bolts. The cylinder lock has a long history, and it's quite a good lock, however like almost every item, it has its Achilles heel. A double cylinder lock's centre is its weakest point, and burglars use a method called lock snapping to crack these locks. A burglar will break the lock in two by applying a force to the centre of the lock. In the last few years this breaking in method has been becoming more and more popular among burglars. There are anti-snap cylinders that you can have installed, that basically have pre-made weak points to snap without disabling the lock completely. This a typical locking system used in many cylinder locks. It has several pairs of small pins and springs. Each pair of pins lay on top of each other inside the cylinder. Springs are located at the top of each shaft to make sure that the pins are in position. When a person inserts a key, the key notches compress the springs, and push the pin pairs up. 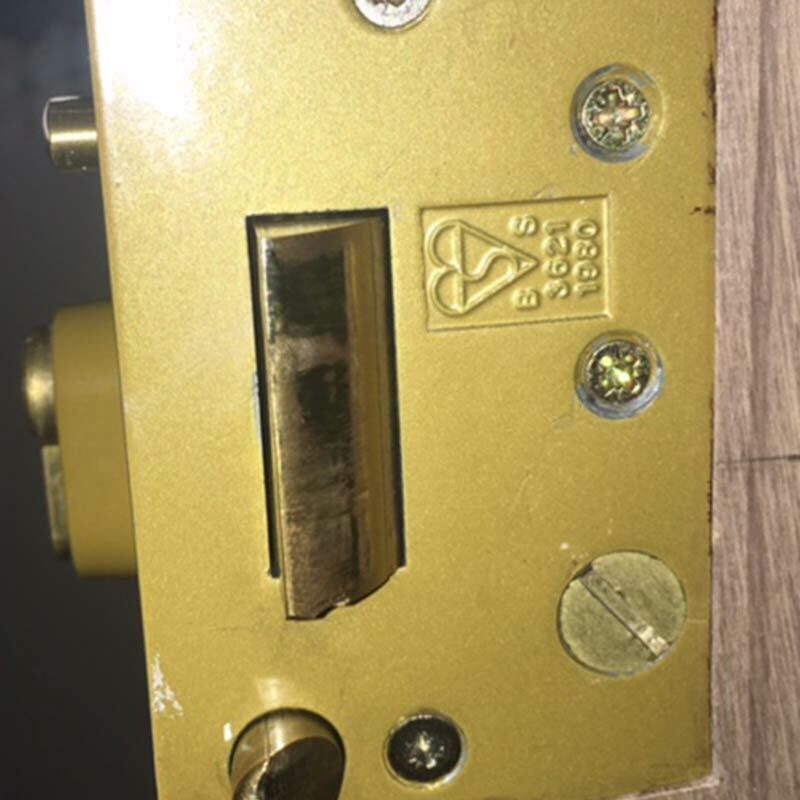 If you have the right key the pin pairs will line up at the shear line (the line where cylinder and housing join) and the lock will open. If you have the wrong key the pins won't line up perfectly (each pair will have a different height) and it will prevent the lock from opening. Let's start with a simple explanation; what is a deadbolt? 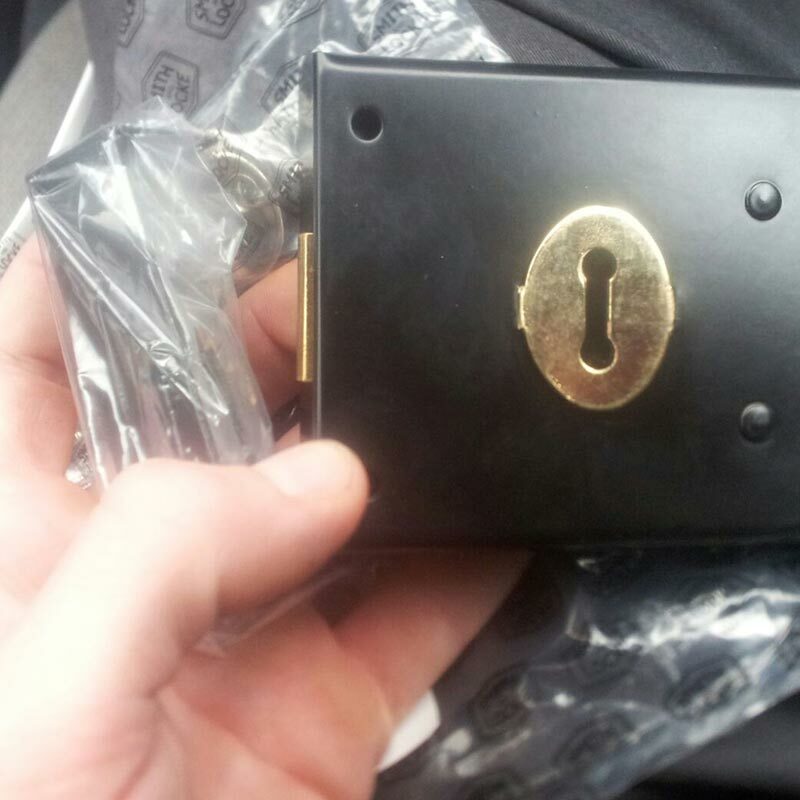 A deadbolt with one lock and key. During the installation a hole is cut above the door knob to fit the lock. There is a keyhole to unlock the deadbolt on the outside of the door and the inside has a manual knob that will lock the door from the inside. 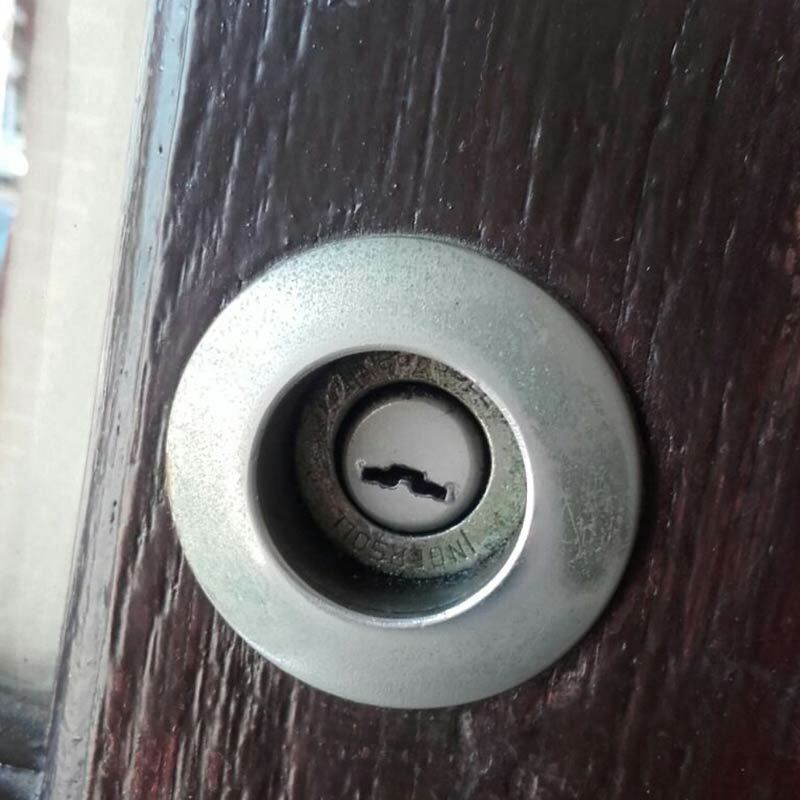 A deadbolt without a lock on the outside. This lock is activated by a manual knob, and is for extra security when your family is home. A deadbolt with a lock and key on both sides of the door. A key must be used to lock the door from either side, and the lock can not turn when a key is in the keyhole on the opposite side. Deadbolts are considered by locksmiths Reading as exceptional protection against drilling, lock picking and force. 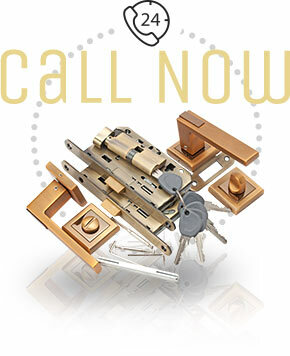 Deadbolts provide an extra layer of security in conjunction with your regular door lock. The locks' latch is larger and protrudes further into the door frame, providing an extra barrier between your property and the burglar. Some of us store important papers and money in our home safe, but have you ever thought about what would happen to your securely stored belongings during a fire? Many of us assume that all safes can protect our precious belongings from fire as well as from thieves, but this is often not the case. Fire resistant safes are specially made and tested for fire resistance by special laboratories like Underwriter's Laboratories (UL). Good fire-resistant document safes are designed to uphold an internal temperature no greater than 177 °C (351 °F) for an hour or more in a constantly heated environment at a temperature up to 1000 °C (1,830 °F). This means that your papers will be safe in it for 1 hour as long as the fire temperature wouldn't rise above the safe's limit. This is the minimum level of protection for documents you should consider while purchasing this type of safe. Real fire resistant safes are not cheap. This is another reason to be an informed consumer. We don't want to sound harsh, but never believe the salesman! Always read the label on the safe you are considering purchasing. It must have a rating or a grade and a laboratory label. There is a short list of laboratories that can certify that it's a fire resistant safe - UL (USA), B.T.U/V.D.M.A. certifications (Germany). J.I.S. (Japan) and CSTB (France). If you don't see one of these names on the packaging and the salesman can't provide you with a certificate showing that this safe is indeed fire resistant, heed our advice and don't buy it. 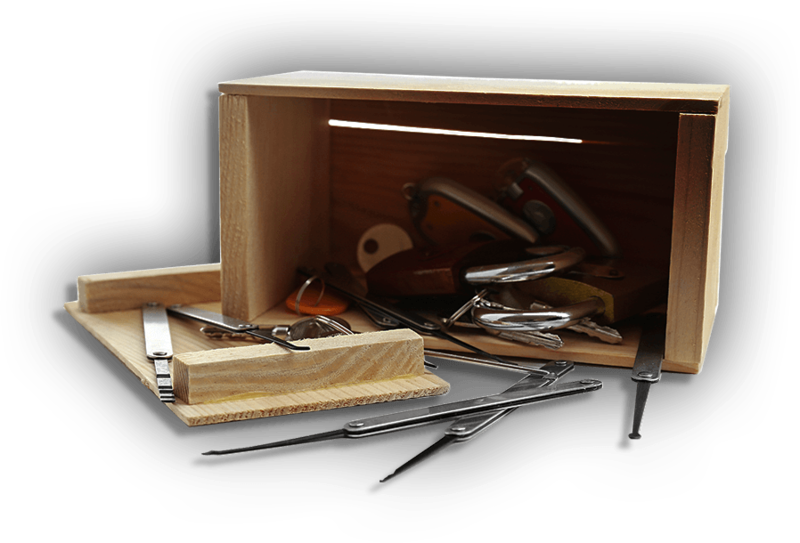 Reading locksmiths will be happy to assist you in selecting and installing the right safe for your needs.